It's no secret that the design element of the moment is the weathered wood look and we are big fans. Personally we hope that appreciation of a natural material never goes away and to help further endorse this trend we bring you Stikwood. 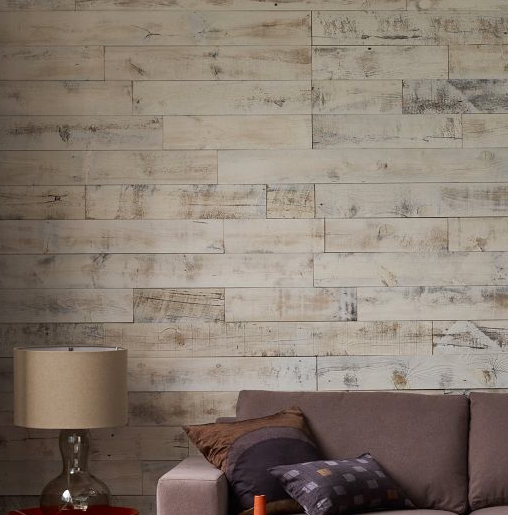 An incredibly innovative product focused on providing the beautiful reclaimed wood paneling look with the least amount of waste and fuss. Oh and did we mention that it is real wood and is also simply peel and stick? Check it out here.